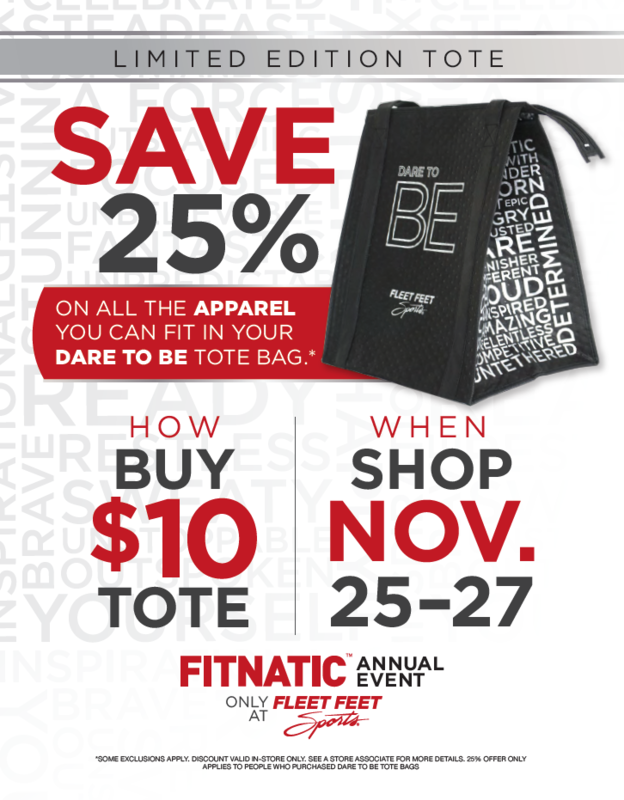 Dare To Be tote bags now available! Home › Latest News › Dare To Be tote bags now available! Click HERE to reserve yours today or stop in store to purchase before they're gone!